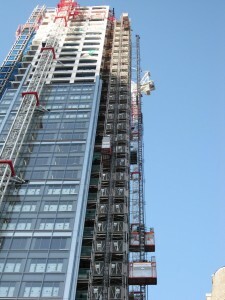 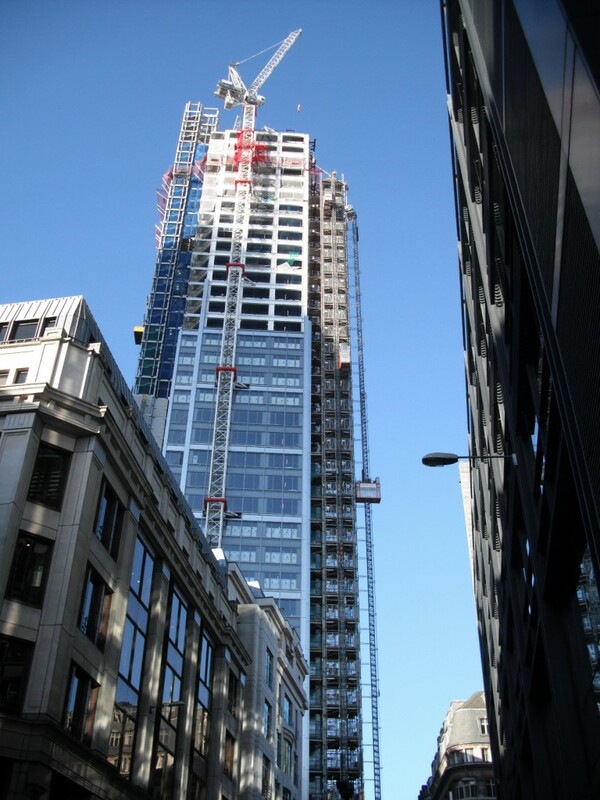 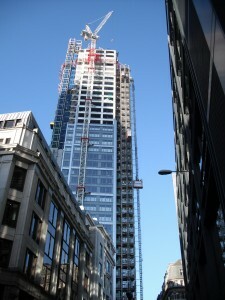 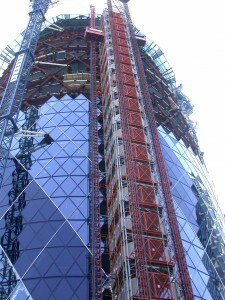 Heron Tower is based at 110 Bishopsgate in the City of London EC3 and is the tallest skyscraper ever to be built in the United Kingdom. 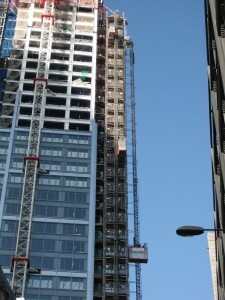 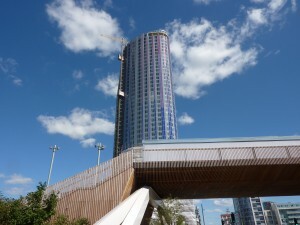 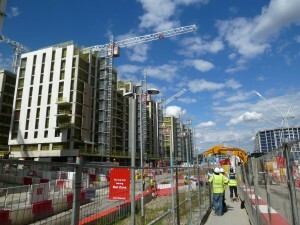 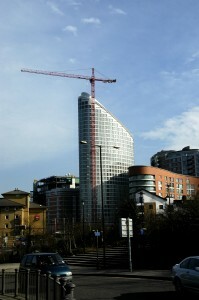 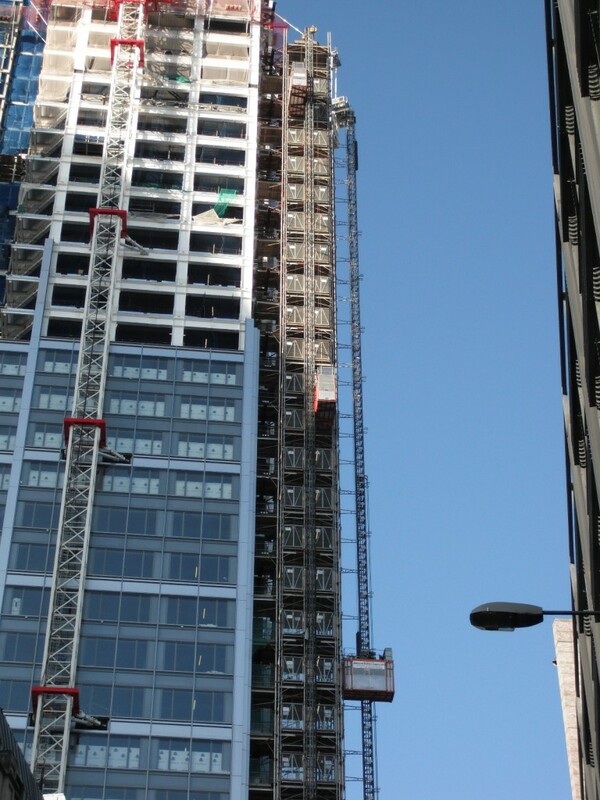 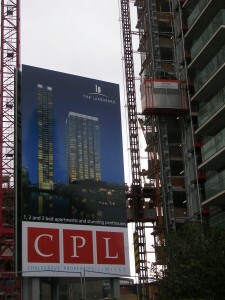 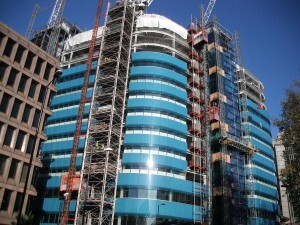 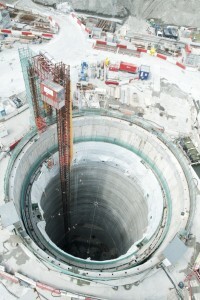 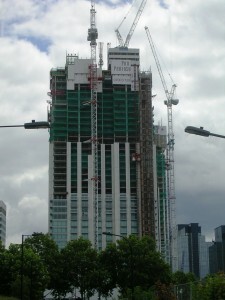 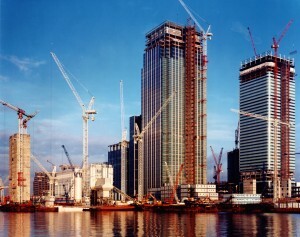 The tower will be 246 mtrs to the tip of the spire, which is 9mtrs taller than the Canary Wharf Tower at One Canada Square. 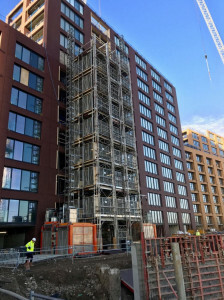 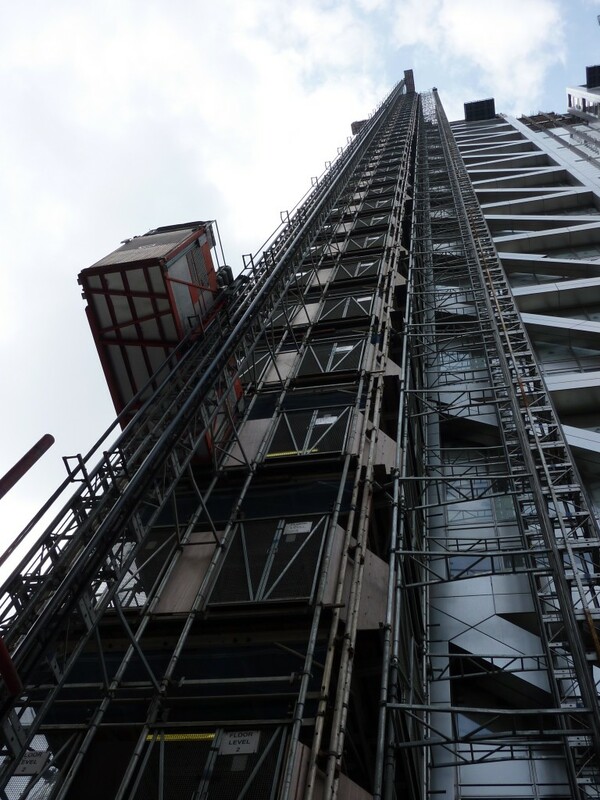 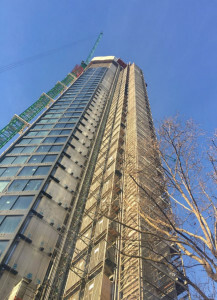 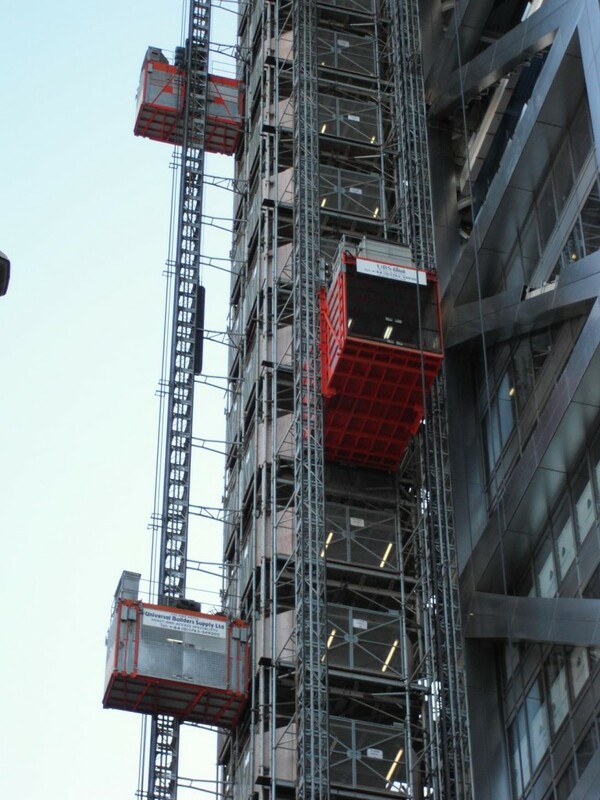 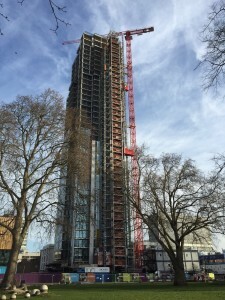 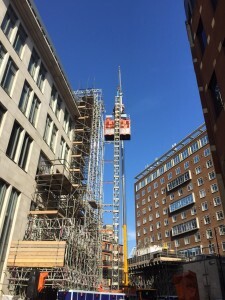 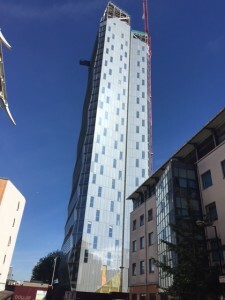 UBS is to supply a 5mtr square Common Tower System, complete with two twin high speed passenger and material hoists and a large 3mtr x 5mtr twin mast Mammoth passenger and material hoist with a payload capacity of 4000kg. 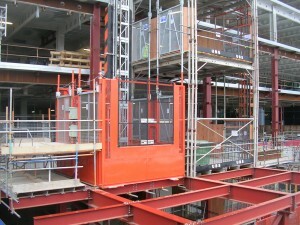 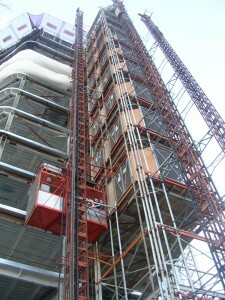 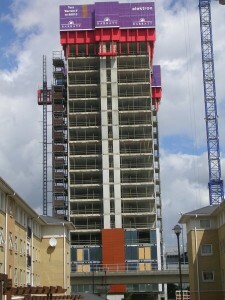 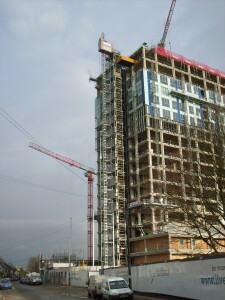 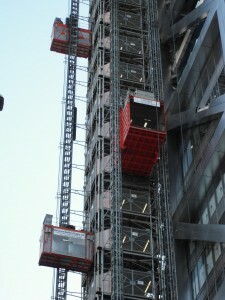 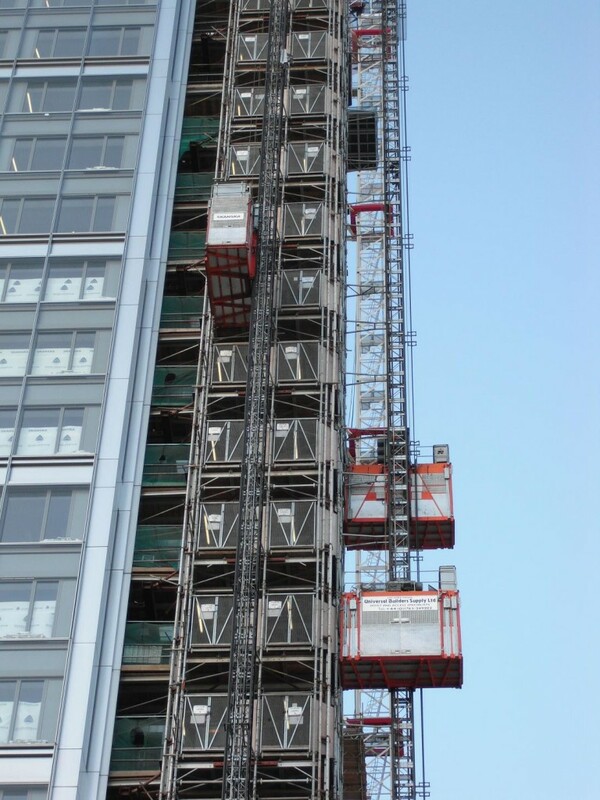 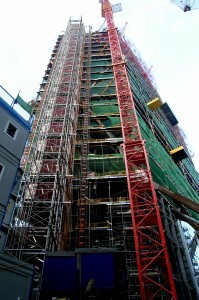 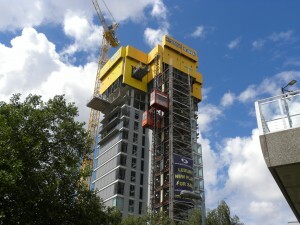 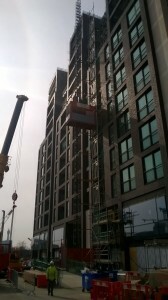 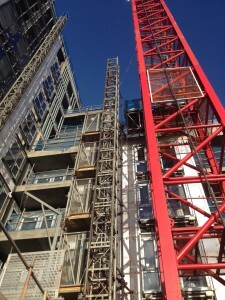 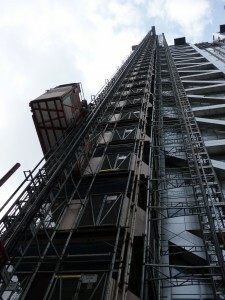 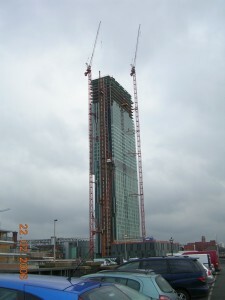 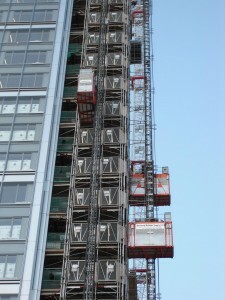 Other hoists include a twin hoist from the ground floor up to level 30, a basement hoist and top of the building hoist tied to a small Common Tower structure.